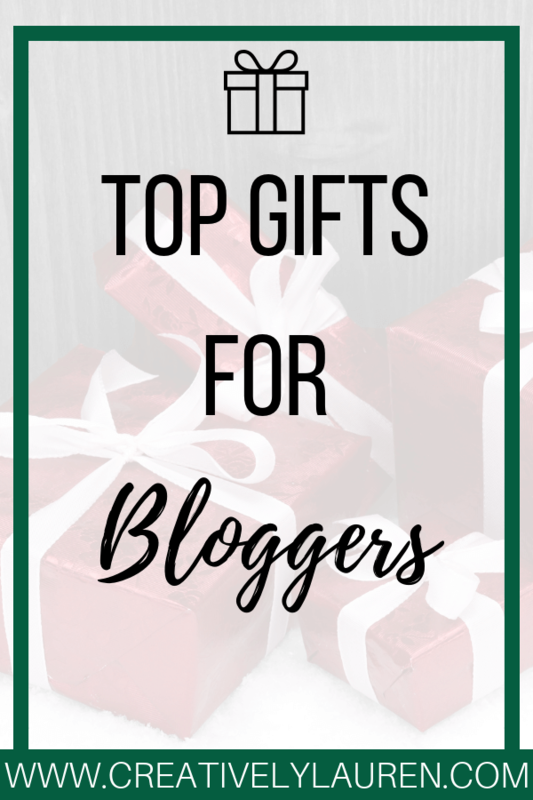 These are some awesome gifts to get for the blogger in your life. If you know someone that is into making courses or has a podcast, or is wanting to start a project like that, this is the perfect gift for them. This microphone is very popular with course creators. It’s important to have a good mic to make sure your courses/podcasts are top notch. This mic plugs directly into your computer. 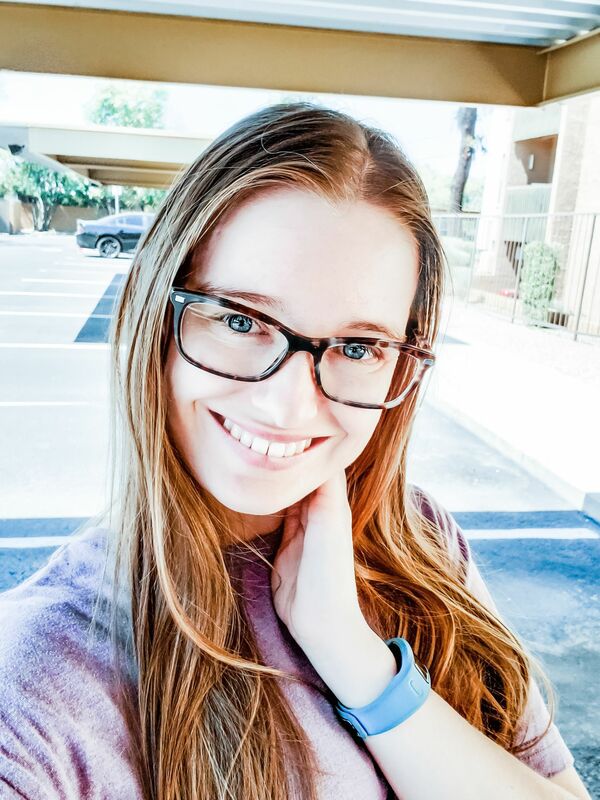 Do you know how beauty Youtubers get their Instagram pictures and YouTube videos to look well lit? Because they have ring lights shining from behind the camera. This ring light is easy to set up and use and is perfect for beginners. This ring light is great for taking product shots as well as lighting for YouTube videos. Pipdig is where I got my new theme, and who transferred my blog from Blogger to WordPress. They have beautiful themes, free installation, and are very quick to reply. I highly recommend them if you are looking for a new theme or to move your blog to WordPress. The key to blogging is to have a good plan. This blog planner is a one-year editorial planner to help plan the next year of awesome blog content. This blog planner is perfect for whatever you’re looking to plan. From blog goals, to your business plan, to reader surveys, this blog will help you set up the next year of your blog for success. This camera is one that a lot of the big bloggers have and recommend. I’ve seen this camera floating around for a while now. This camera is perfect for vlogging and traveling. This camera is pretty popular in the blogging world currently. It’s a digital camera, so it doesn’t have as many settings like a DSLR, but that doesn’t mean it isn’t a good camera. This camera is also good for traveling and vlogging your day-to-day life. Digital cameras are also good for beginners. DSLR cameras are very popular among fashion and lifestyle bloggers. Even though they are bigger cameras, they do have a lot of options to be able to take creative pictures for your blog. Looking for something else? Check out our Template Shop!